An expert giving evidence has until now been immune from suit. On 11 Jan 2011, a panel of seven Justices heard arguments as to whether that blanket immunity from liability was compatible with the ECHR. The case, Jones v Kaney, had been granted a leap-frog certificate under the Administration of Justice Act 1969, s 12 by Blake J  EWHC 61 (QB),  2 All ER 649. The decision of European Court of Human Rights in Osman v UK (28 October 1998) and  1FLR 193 makes it clear that blanket immunities preventing claimants seeking damages in tort may be contrary to art 6 if they are disproportionate having particular regard to their scope and application to the case at issue. The key question for the Justices will therefore be the extent to which the existing immunity for experts is proportionate. 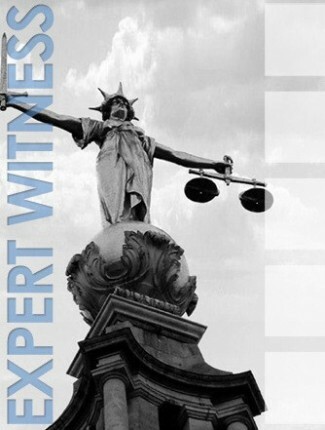 The existence of the expert witness immunity is the subject of the honours dissertation due on March 18th. Will the judgment of the Supreme Court likely to have been published by then? Judgments are often handed-down 2-3 months later, but some cases take longer – and some shorter. Yes I’m in the same boat, my dissertation topic is expert immunity. I’m really keen to hear the judgment, no doubt it’ll be published the day after I hand my work in! Leave a reply on "Case Preview: Jones v Kaney"